Hi, everyone! 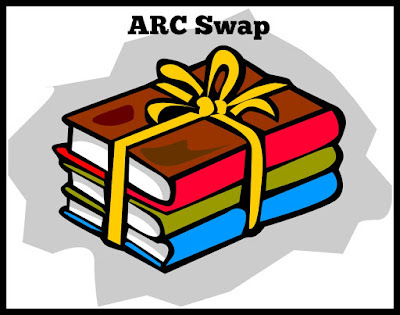 The ARC Swap group on Goodreads does not appear to be active anymore, and it looks like most people reach out on Twitter. 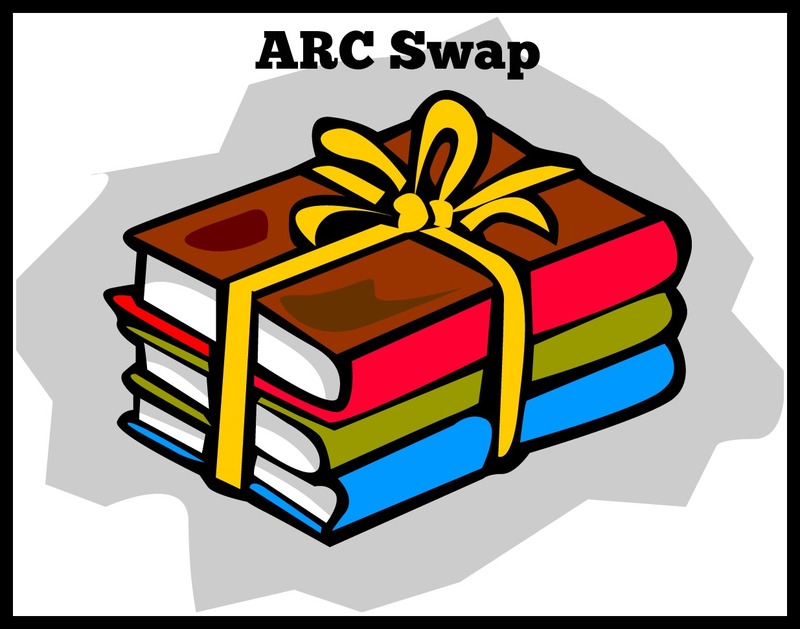 I have a few ARCs to trade, and I thought I'd try my blog first and hopefully trade with a familiar face! I am willing to trade for ARCs or finished copies, but please note that I am in Canada so you have to be willing to ship here. Generally speaking, if you ship a book from USA to Canada in a bubble wrap envelope by USPS First Class Mail International (not priority or parcel), shipping should be less than $5 depending on the weight. If you are interested in any of these books, please leave a comment and let me know what you have to trade! Thanks! !